The Casualty Actuarial Society (CAS) has been honored by Association Media & Publishing’s EXCEL Awards for the social media campaign surrounding the 2016 CAS Annual Meeting in Orlando, Florida. The EXCEL Awards, which recognize excellence in nonprofit association marketing and communications, acknowledged the CAS in the category of Social Media Campaign – Event/Convention. 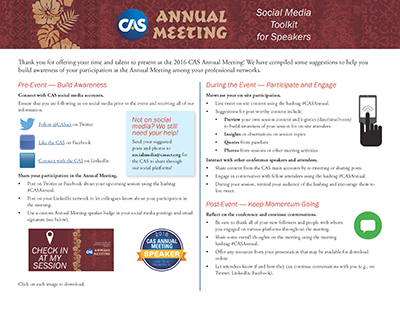 The creation of a social media toolkit, given in advance to Annual Meeting speakers, containing a wealth of ready-to-go social media posts and tips, including custom graphics and sample content for speakers to share on Facebook, LinkedIn and Twitter using the hashtag #CASAnnual. A daily Twitter contest that invited attendees to post a picture from the meeting with the #CASAnnual hashtag for the chance to win a $100 gift card. 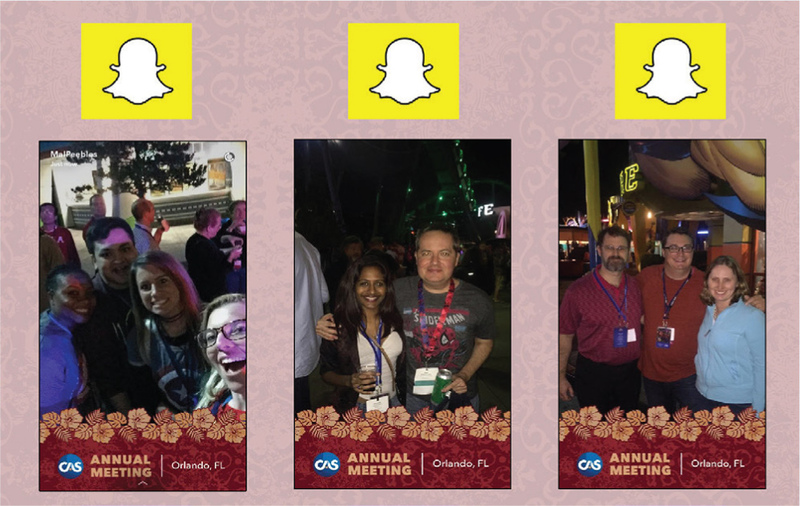 One day, attendees were challenged to post pictures with the CAS logo from somewhere at the meeting; on another day, attendees were asked to snap pictures with their favorite Marvel superheroes at the CAS evening reception at Universal’s Islands of Adventure. The launch of the first-ever custom CAS Snapchat filter, which was available during the reception at Universal’s Islands of Adventure. The filter had over 1,300 views. Winners of the highly competitive EXCEL Awards were honored at the EXCEL Awards Gala on June 26 in Washington, D.C. The CAS received a Bronze Award in its category. Silver Award for Best Video–Membership in 2016 for the CAS New Member Video on attending your first CAS meeting. Silver Award for General Excellence in Web Publishing–Event/Convention and Bronze Award for Integrated Mixed-Media Campaign in 2015 for Centennial Celebration projects. Silver Award for Feature Article–Magazine for the “The Great Trade-Off,” cover story of Actuarial Review in March/April 2014. 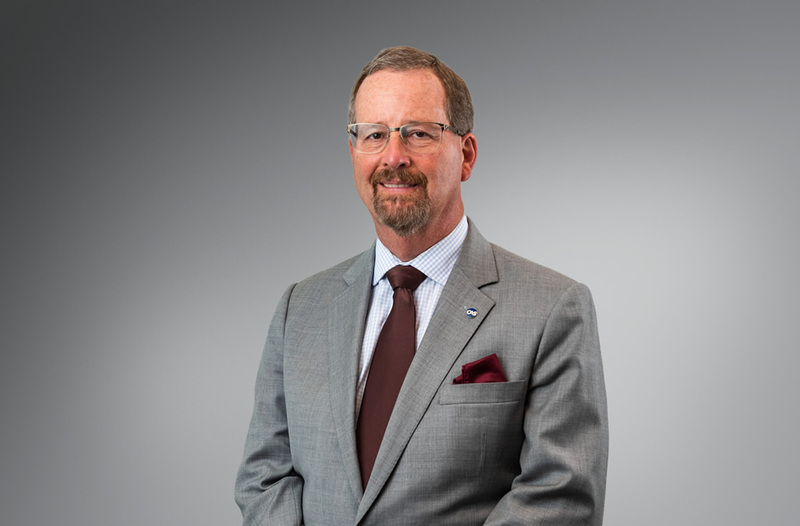 Next PostNext The Others — Part 1: CAS members are taking career paths less traveled.